As you may have heard a couple of months ago that Bitcoin turned ten on October 31, 2018. It was ten years ago on that day that Satoshi Nakamoto, the name credited with the invention of the Bitcoin currency, first released the cryptocurrency system that would make it possible to make secure value payments on the internet. Bitcoin is digital currency — it can change hands online with no intervention from the banks. The Bitcoin currency only began to trade in 2009, but since then, Nakamoto’s theory has founded a whole new class of investment asset, one that is now worth over $200 billion. The blockchain technology that forms the backbone of Bitcoin currency, has revolutionized many other seemingly unrelated industries as well. Independent internet money, by itself, is a concept that is decades old. What Bitcoin did was to solve problems that earlier versions of internet money were unable to overcome. Bitcoin’s most creative solutions are aimed at hurdles to do with making sure that money once spent cannot be spent again, and making sure that the systems that keep count of Bitcoins are difficult to hack. The Bitcoin was slow to enter the mainstream at first. As late as the year 2014, it traded for as little as $10 a coin. Since then, however, it has quickly gained in popularity and acceptance, with its price rising to $20,000 a coin by the year 2017. That was when it came to the attention of Wall Street. What will happen to Bitcoin in the future, however, isn’t clear. Here are five ideas that sound out what Bitcoin’s next ten years will be like. Will Bitcoin exist in the year 2028? Many big-name investors have plenty of their assets sunk into Bitcoins. Nevertheless, it is considered an accepted fact that Bitcoins could lose value at any time. This could happen if many governments acting together around the world were to intervene and put a stop to Bitcoin, for example, or if people were to simply lose interest in it. There is the question of its security as well. While no one has managed to hack into the Bitcoin system at this time, no one has proven that it can’t happen. Will Bitcoin turn into a true everyday currency? Bitcoin payments are handled by decentralized servers, and for this reason, transactions are slow to process. While developers are working on technologies like Lightning Network that promise to turn Bitcoin transactions into instantaneous deals, they haven’t actually come about yet. At this point, making Bitcoin payments takes 10 minutes, which means that they cannot be used for everyday payments. Will Wall Street lose interest? Bitcoin’s rise to $20,000 a coin drew Wall Street’s attention, but the large brokerage houses have been measured in their response over questions about Bitcoin’s legality and its actual use. Nevertheless, major stock exchanges have begun trading in cryptocurrency futures. Bitcoin prices have lost 60 percent of their value since the highs seen in 2017, and the SEC has so far not allowed Bitcoins into exchange-traded funds. Bitcoins may make up more than 90 percent of all cryptocurrencies around now by value, but there are competitors. With names like Ether, Dash, and ZCash, they offer different kinds of advantage over Bitcoin. Dash is faster, for instance, and ZCash offers greater privacy. Bitcoin, however, has the first mover’s advantage. It is a household name, and has gone the greatest way towards attracting mining operations and gaining acceptance from regulators. Will regulators put an end to Bitcoin? As decentralized as Bitcoin is, governments still do hold the power to put an end to its run. China, for instance, is seen to possess sufficient economic power to destabilize the currency. However, there is acceptance on the horizon. Congress has a caucus dedicated to pushing cryptocurrencies, and the SEC is beginning to investigate the possibility that there could be a Bitcoin ETF. 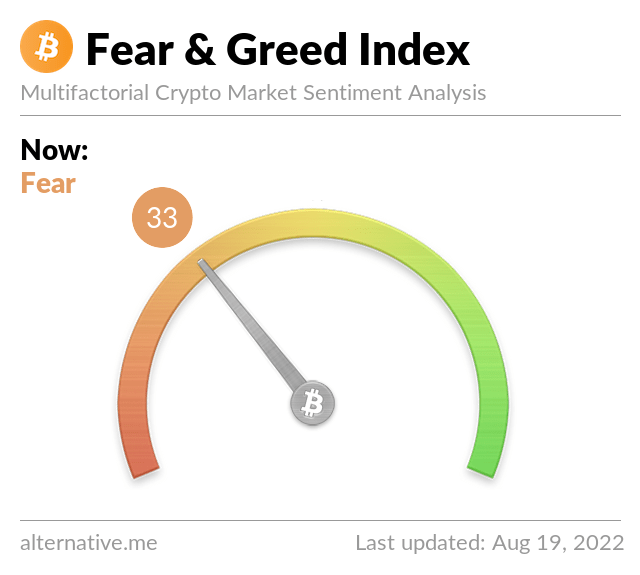 For the future, it is nearly certain that cryptocurrencies will continue to rise in value, but that they will also be volatile. It’s also certain that there will be more support from institutional investors and there will be regulatory interest. Smalltime individual investors will be interested in it for the reason that they stand to gain spectacularly. What seems clear now is that, positive or negative, there will be a huge amount of interest in Bitcoin over the next decade.